Molded Products Are You Looking to Work with an American Parts Company for Rubber Feet? 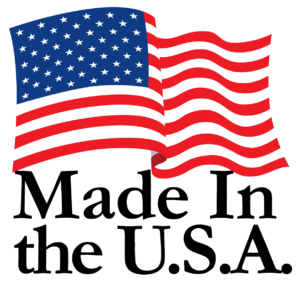 Do you want to be able to say that your entire product was made in America? Have you started a company initiative to support more American businesses? Perhaps you simply like the idea of working with an American company that can provide excellent products and great customer service. If so, then we invite you to consider working with Budwig Molded Products. We have been producing square and round rubber feet in our San Diego facility since 1965. All of our rubber bumper feet are made right here in San Diego, and we are proud to employ workers within our own community. If your company is also based in America, you will appreciate the faster shipping times and lower cost shipping fees of working with a national company. You may also be surprised at how well we can compete on price. Contact us today to learn more about our products. We appreciate the opportunity to compete for your business.